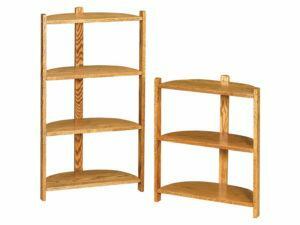 Amish-made plant stands from Brandenberry Amish Furniture are as beautiful as the furniture around them. Plus, you have several designs to choose from. 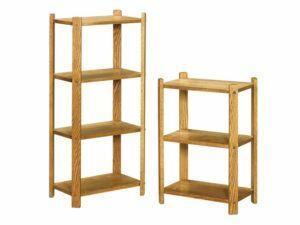 So you’re sure to find one or more that fit your décor. 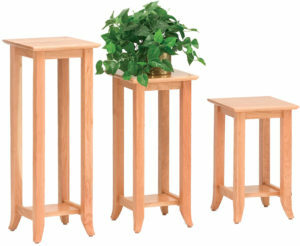 The Arts and Crafts Plant Stands boast sturdy construction. Sturdy construction marks the Charleston Plant Stands. 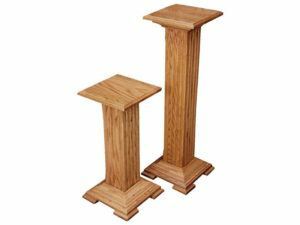 Strength and style meet in the Craftsman Plant Stands. The Dresbach Plant Stands boast a dynamic design. 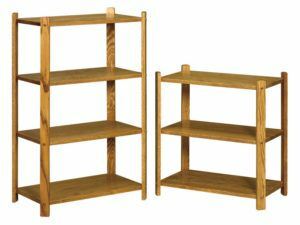 Add to your collection of heart decor with these Heart Shaped Three and Four Tier Stands. 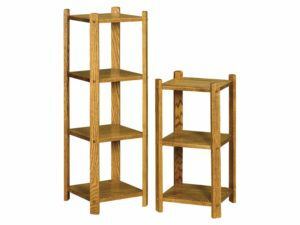 Utilize these Medium Rectangle Three and Four Tier Stands in any room or hallway for display or organization. 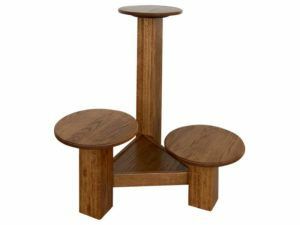 These Small Square Three and Four Tier Stands are ideal for any space in your home. 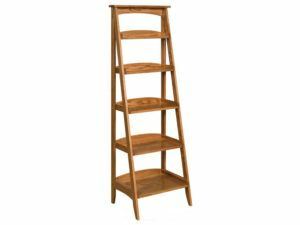 The Tier Stand boasts a classic rich wood finish. 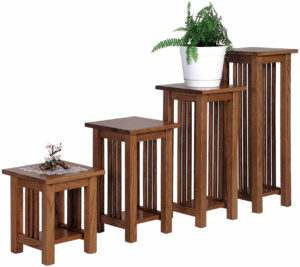 The collection of beautiful, plant display stands from Brandenberry Amish Furniture comes with a variety of styles. From Shaker to Mission. Plus single to multi-tiered designs. Also, their simple, classic concepts give them their timeless quality. 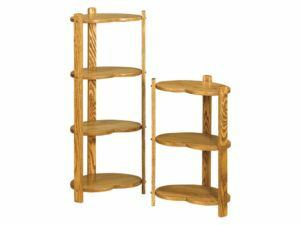 These features make Brandenberry’s wooden stands wonderful home furniture display pieces. 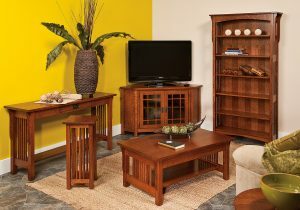 Amish artisans build each unit from solid hardwoods like oak, cherry and maple. 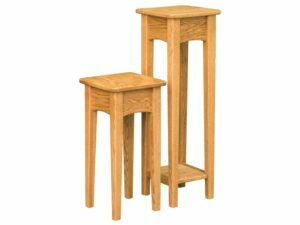 So the stands are very sturdy. And, with proper care, they should help keep your home beautiful for decades to come.